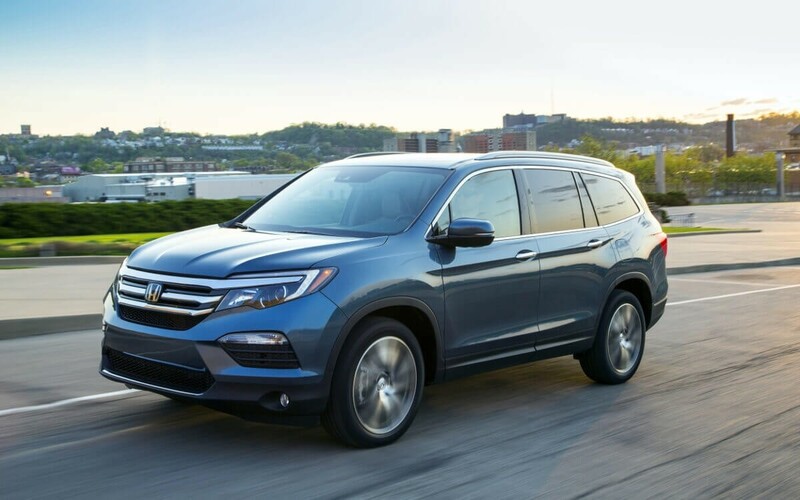 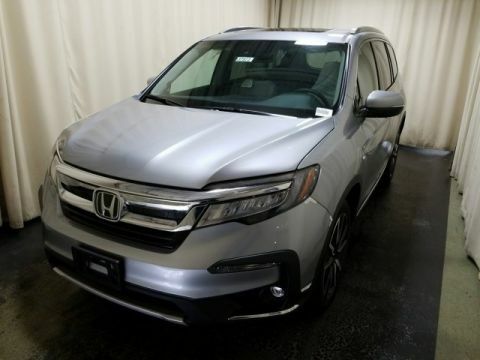 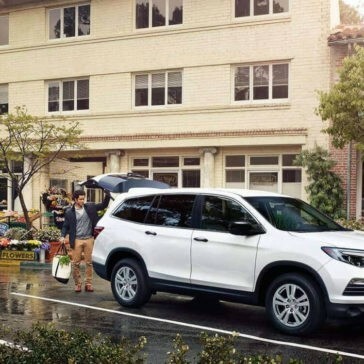 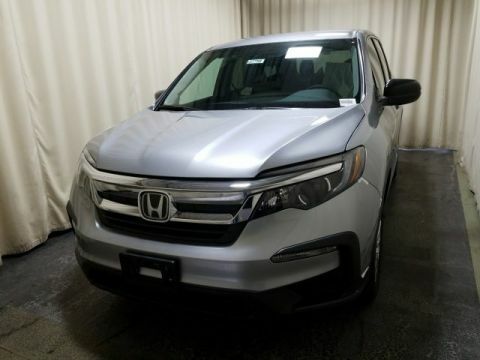 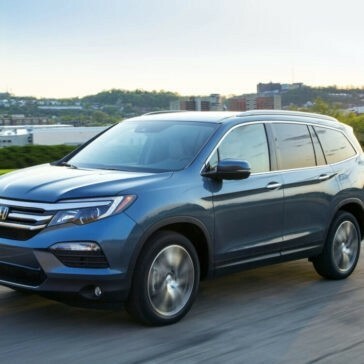 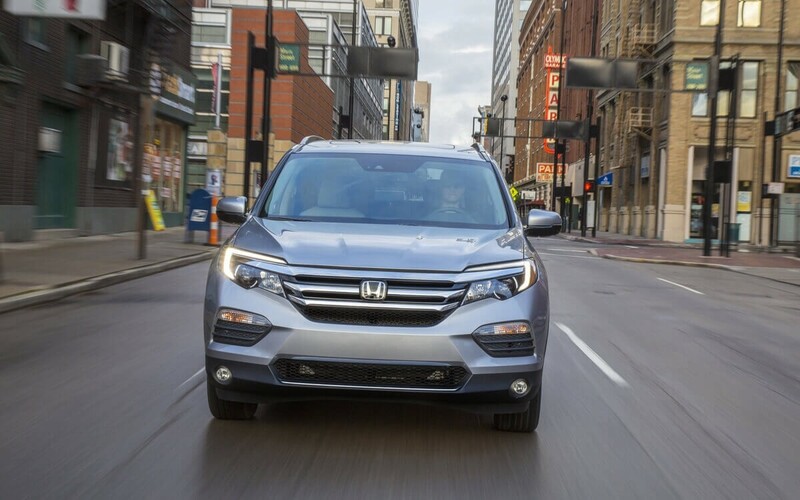 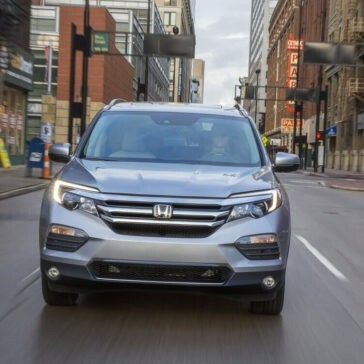 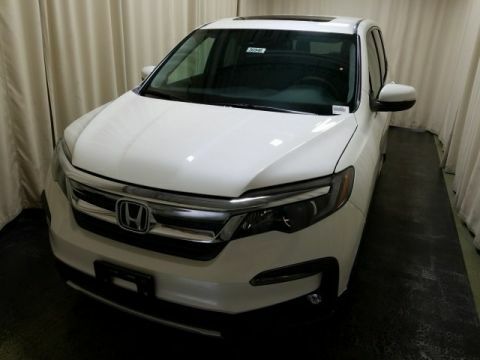 The Honda Pilot has been impressing Monroe drivers since it hit the streets, and it doesn’t plan on stopping any time soon. 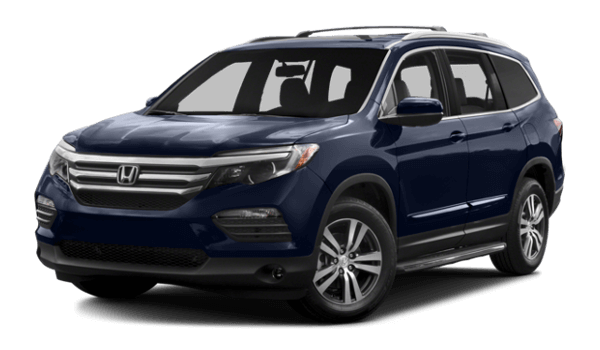 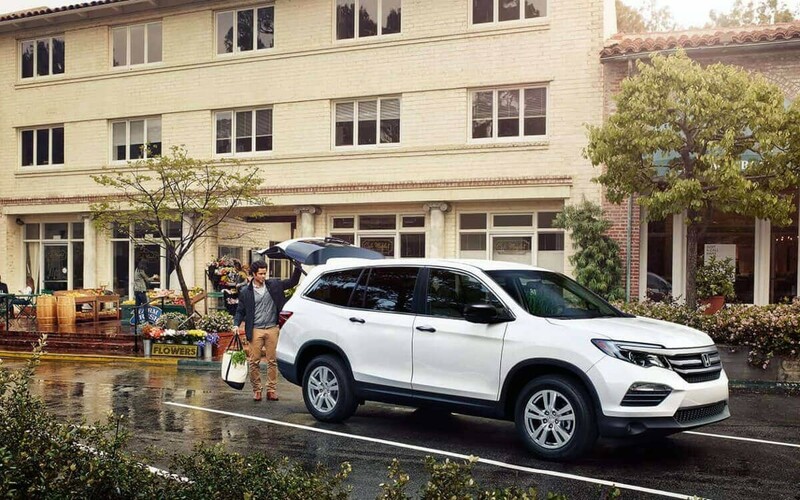 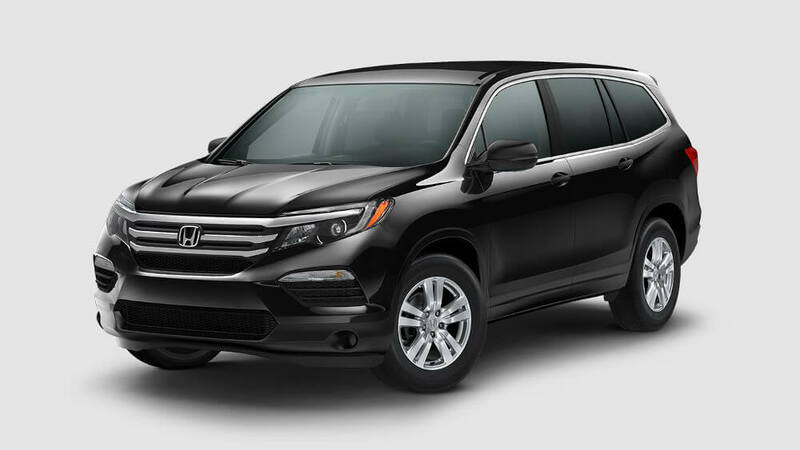 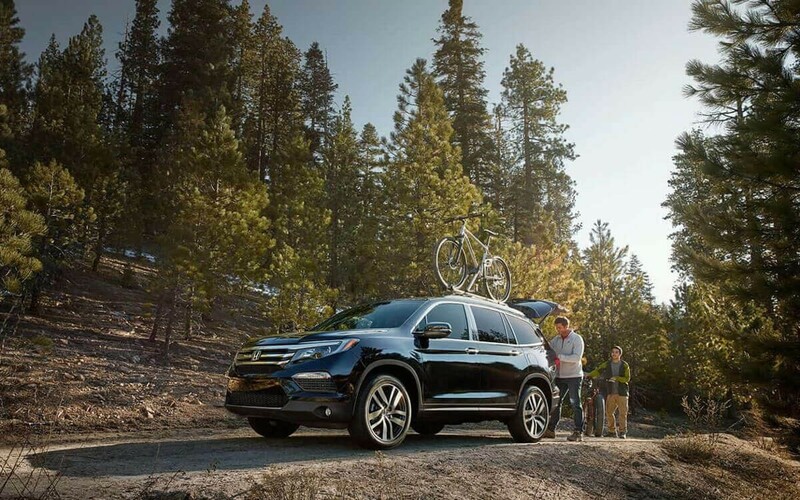 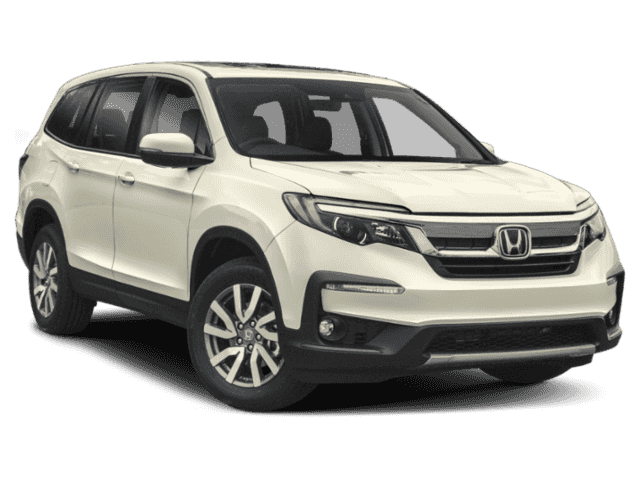 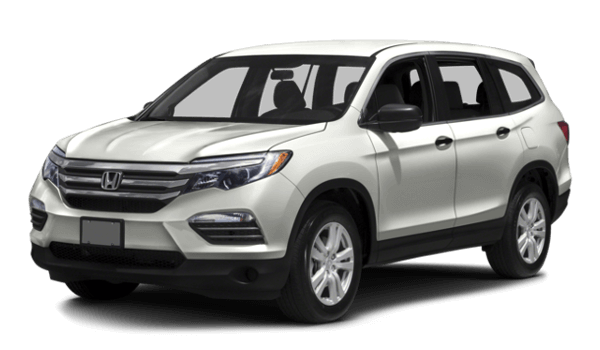 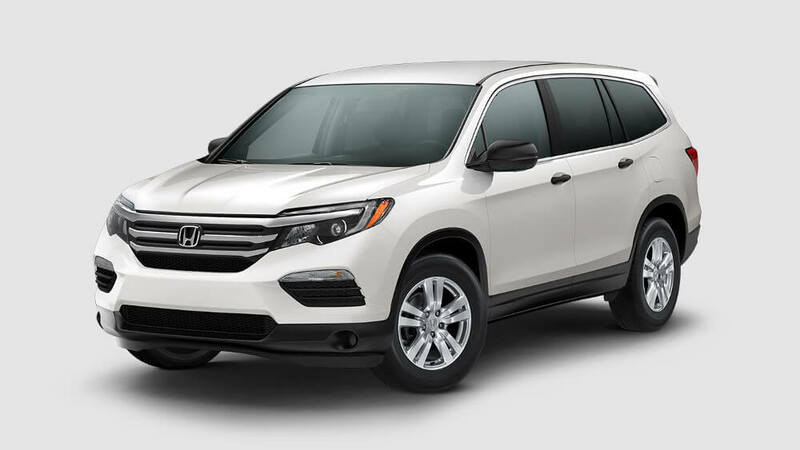 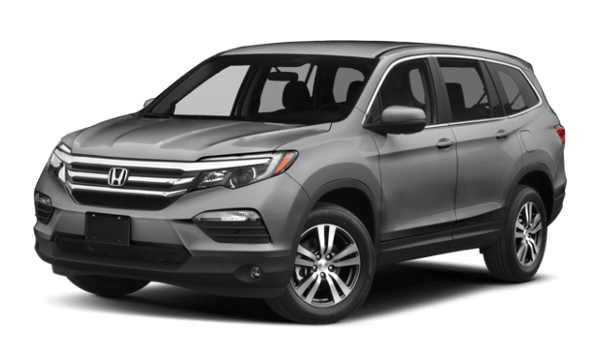 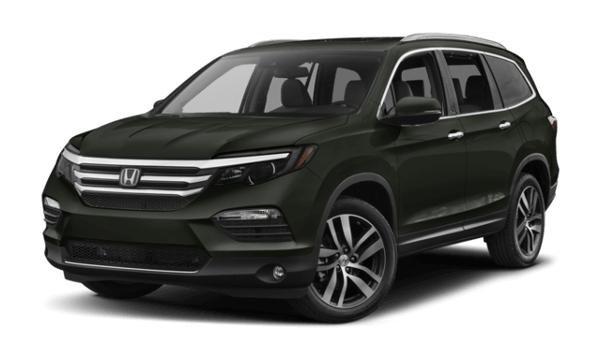 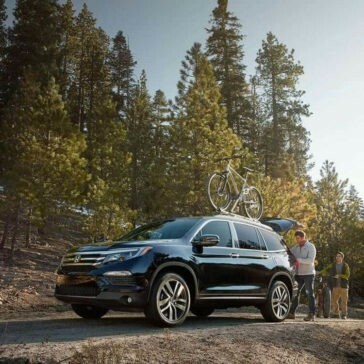 The 2017 Honda Pilot is a three-row SUV with seating for eight passengers, making it the ultimate family car for New York drivers. 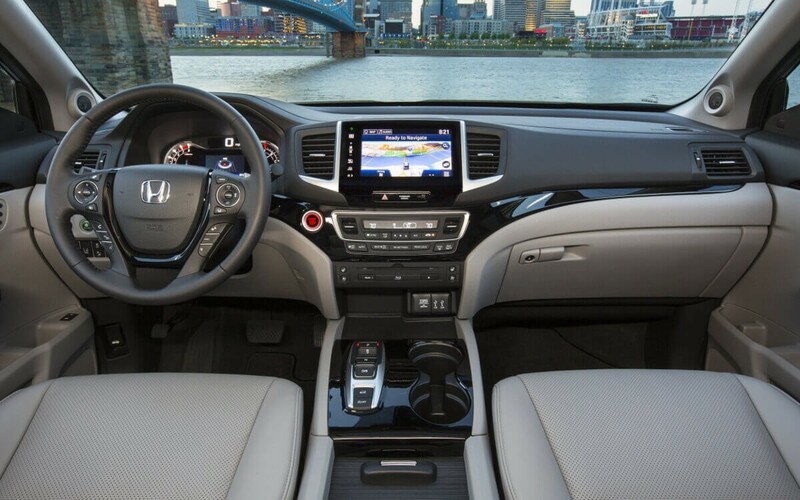 Its stylish exterior has sporty lines and a refined appearance. 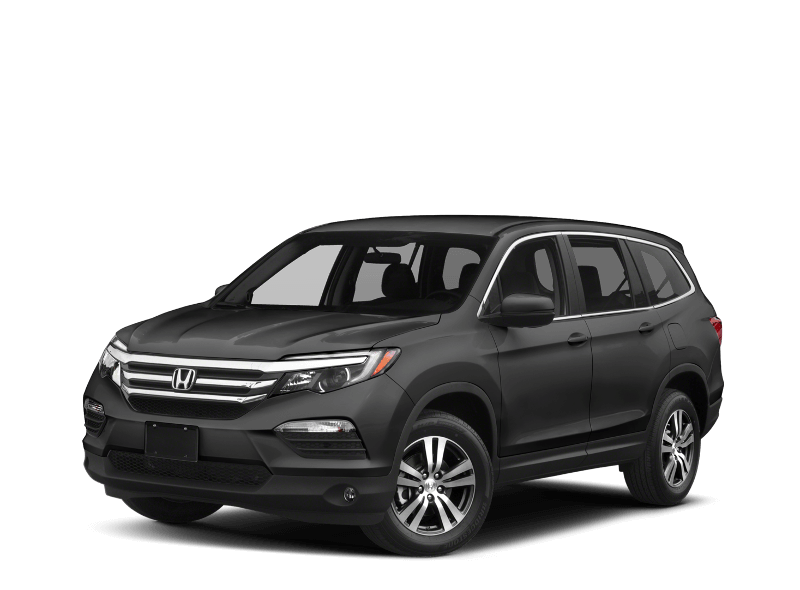 The stunning, stylish 2017 Honda Pilot exterior offers Middletown drivers access to the sporty equipment they want from an SUV, without sacrificing the dynamic design Honda is so well known for. 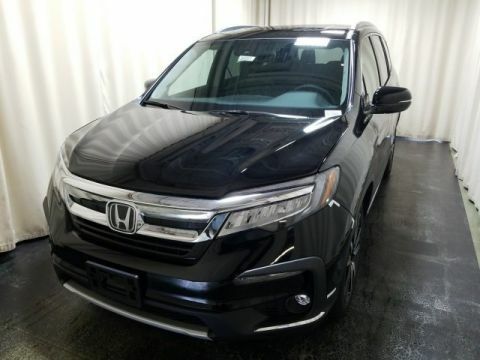 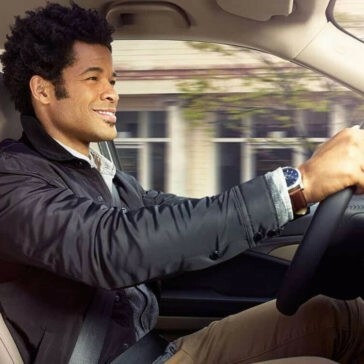 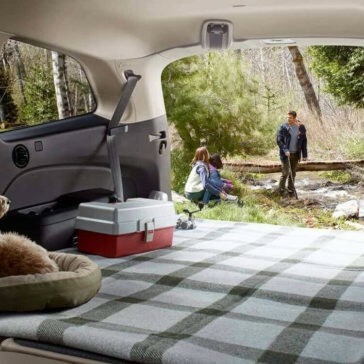 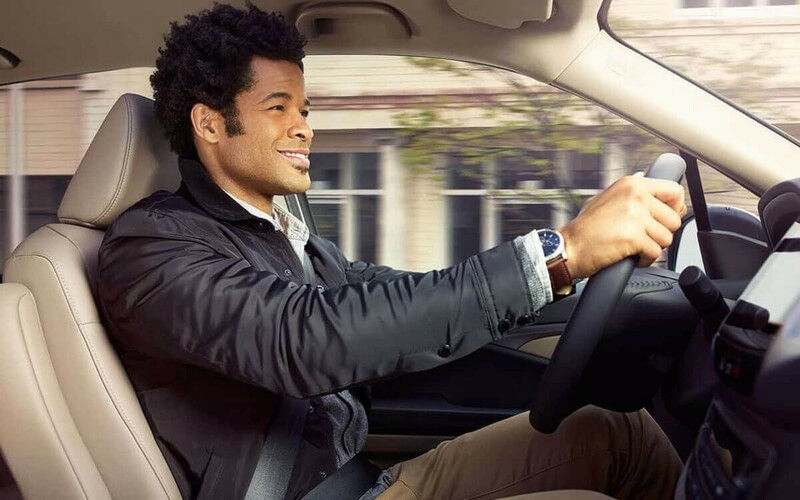 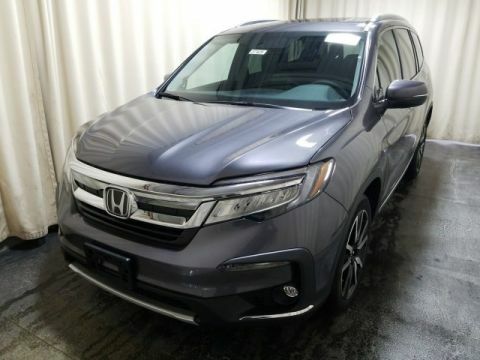 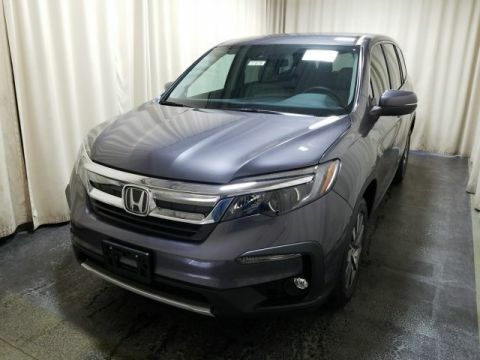 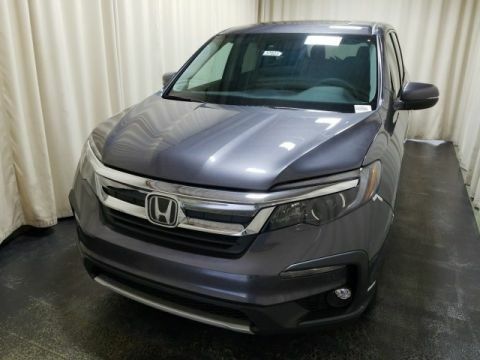 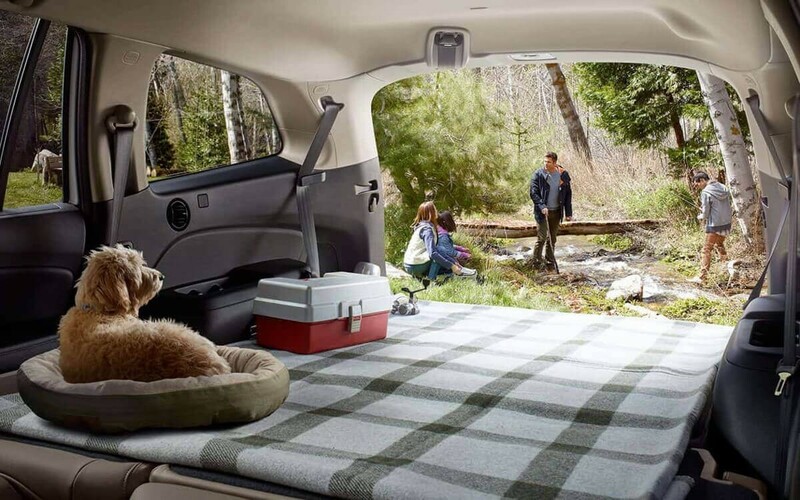 Explore the interior of the 2017 Honda pilot here, then make your way down to Middletown Honda to experience affordable refinement for yourself.